With our experienced team, we aim to avoid inconvenience by providing efficient electrical solutions without compromising on quality. Over the years' we have worked with countless home owners and business owners across Gloucester. "This team is professional, timely, courteous & very impressive. They arrived on time & worked efficiently. They kept us informed about the work & were tidy. I thoroughly recommend them." 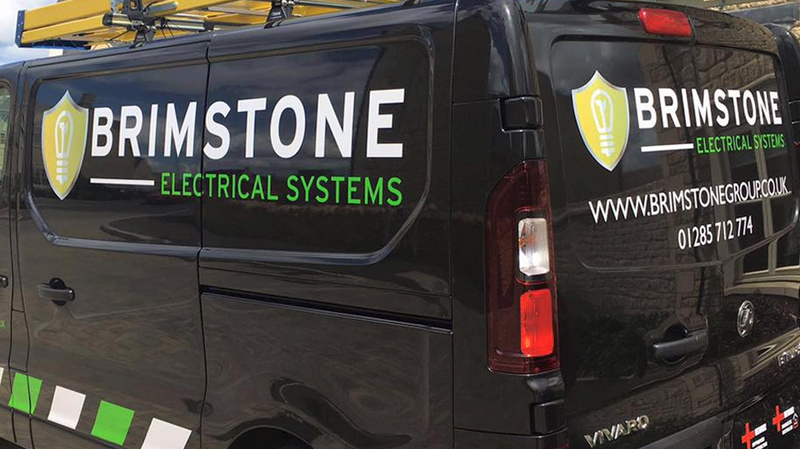 Our team of specialists are able to provide trusted and reliable electrical solutions for your home or business.